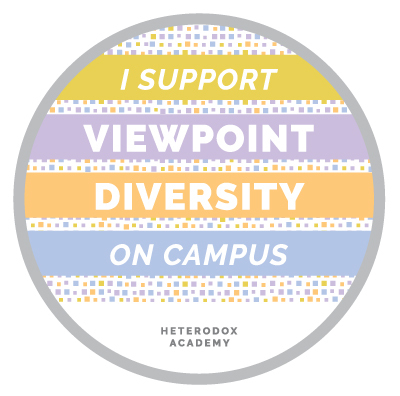 This is part one of my three part response to Preston Stovall’s essay On the Role of the Public Intellectual in the United States on the web site of Heterdox Academy. Parts two and three are here and here. I mean no disrespect. I’m sure Stovall is a good guy whose heart is in the right place. But I also don’t mince words. The essay reminds me of the pedantic guy in the movie Midnight in Paris. It feels like it was written by a public intellectual doing exactly that which we regular people hate about public intellectuals; using a thousand long words when a hundred short ones might do. It feels smug. A more than faint scent of condescension wafts from it. To be fair, I’m probably predisposed to see it that way. My intellectual heritage is very flyover country. I’m the son of a welder and a telephone operator, both members of The Greatest Generation whose own intellectual heritage traces back to Great Britain, Scotland, and Scandinavia. These seem to me to be empty platitudes; bromides; truisms. The essay, in my humble opinion, seems like little more than a highfalutin intellectualization of Rodney King’s “Can we all get along?” It sounds nice and elicits nods of agreement but it’s of little practical value. It provides no actionable remedies that address root causes. Instead, it merely begs further, more important, questions. Why, at bottom, do “contentious divisions in American society today” exist? What, specifically, is the nature and character of the problem to be solved? What, exactly, are the reasons and values that motivate our fellow citizens? Stovall doesn’t answer those questions. He suggests only either 1) that public intellectuals do or should know the answers and should guide non-intellectuals to them, or 2) that public intellectuals should act like modern day Socrateses leading the rest of us along with adroit questions that allow us to arrive at the answers on our own. That’s not going to work. Why? Because facts and reason no longer matter. The reason is explained in Part 2 of 3: The Culture War Mutated but Nobody’s Noticed.